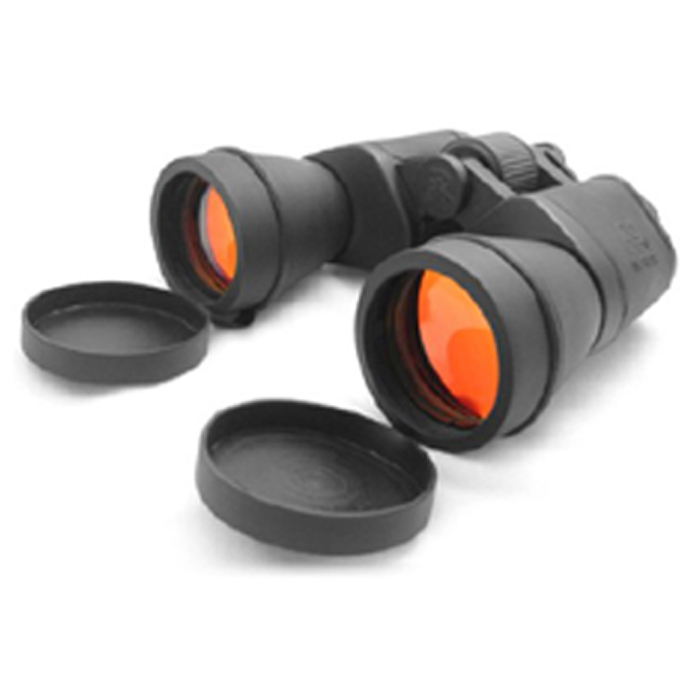 The Ncstar 10x50 Full Size Binoculars Incorporate The Highest Standards In Production For Unbeatable Clarity And Brightness. The Lenses Are Ground From Quality Glass, And Prisms Are Bak-4 Rated To Ensure That The Image Being Viewed Is Displayed With Brilliant Clarity. 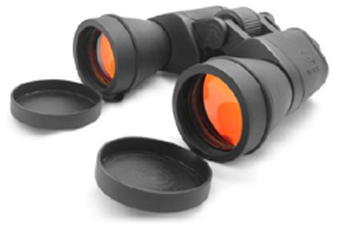 These Optics Are Multi Coated To Reduce Reflection And To Utilize As Much External Light As Possible Giving You The Brightest Image. These Are Pure Nitrogen Gas Filled And Sealed To Insure Clarity In The Roughest Environments. The Housing Is Constructed Of High Density Impact Resistant Polymers And Aircraft Grade Hard Coated Aluminum For Military Grade Durability That Lasts A Lifetime.